Service Animals Accepted. Please contact our leaseing office for our pet policy. Parking Comment: We offer reserved parking. Please contact our leasing office for our parking policy. Copyright © 2019. 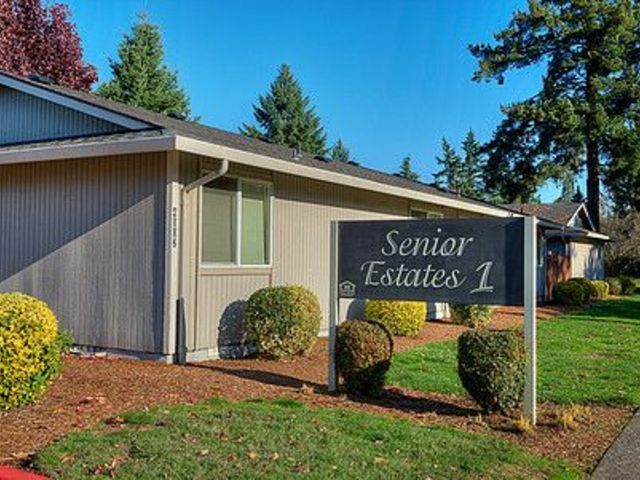 Senior Estates I. All rights reserved.